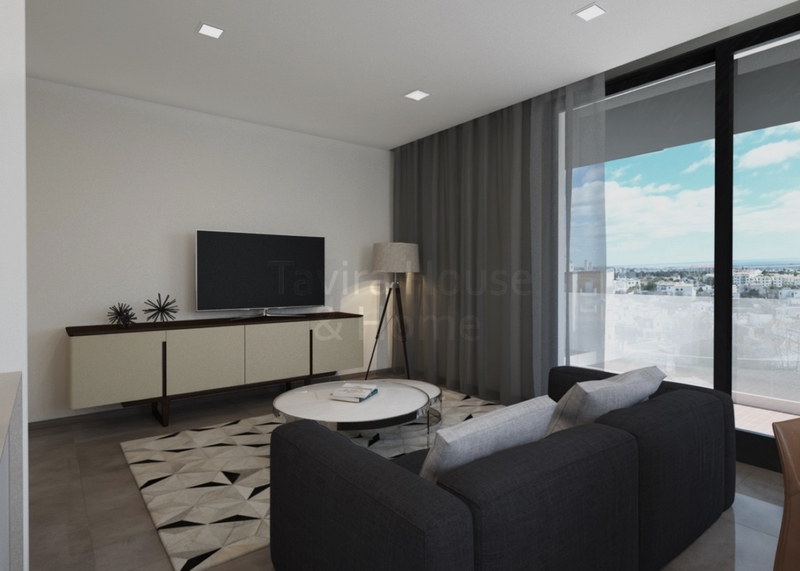 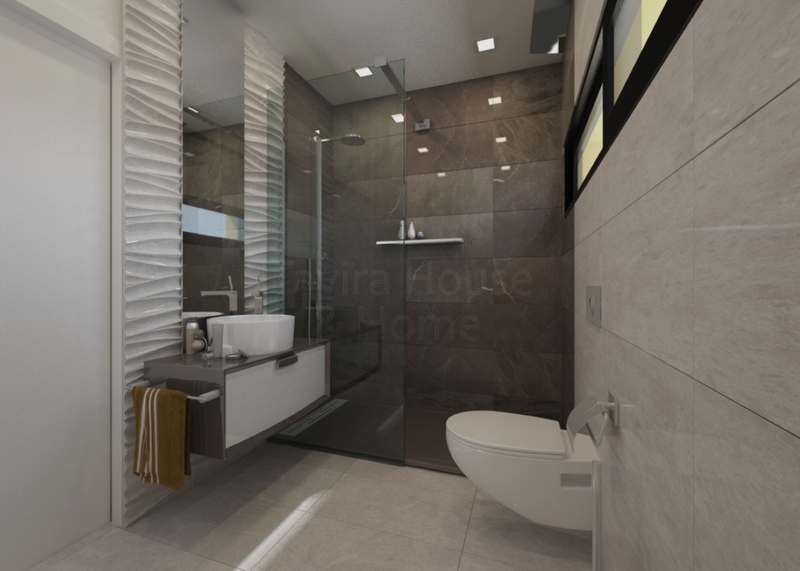 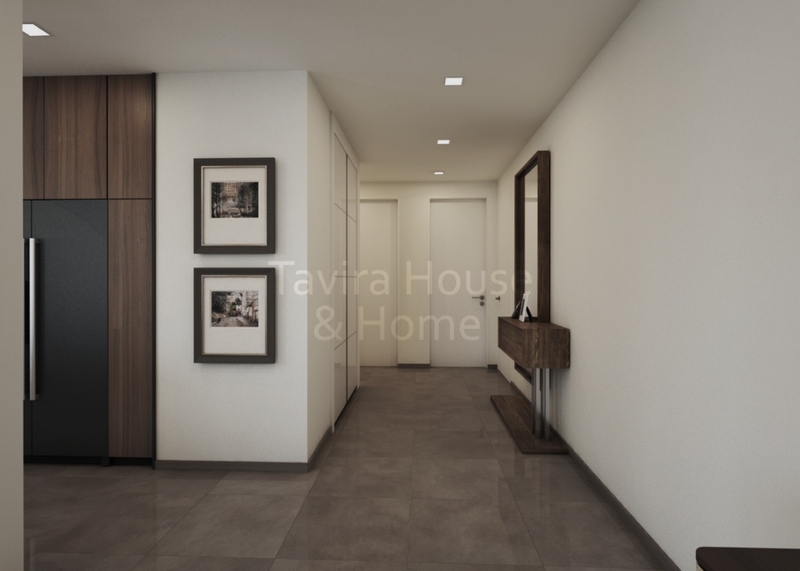 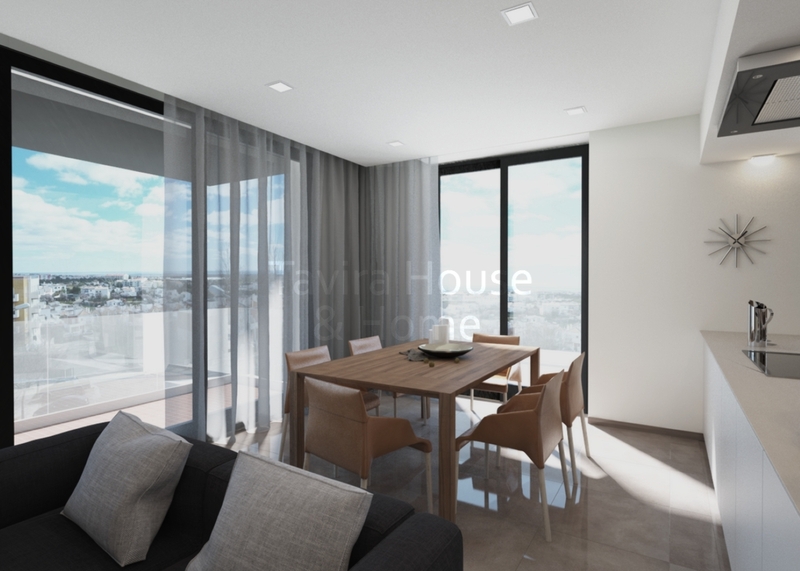 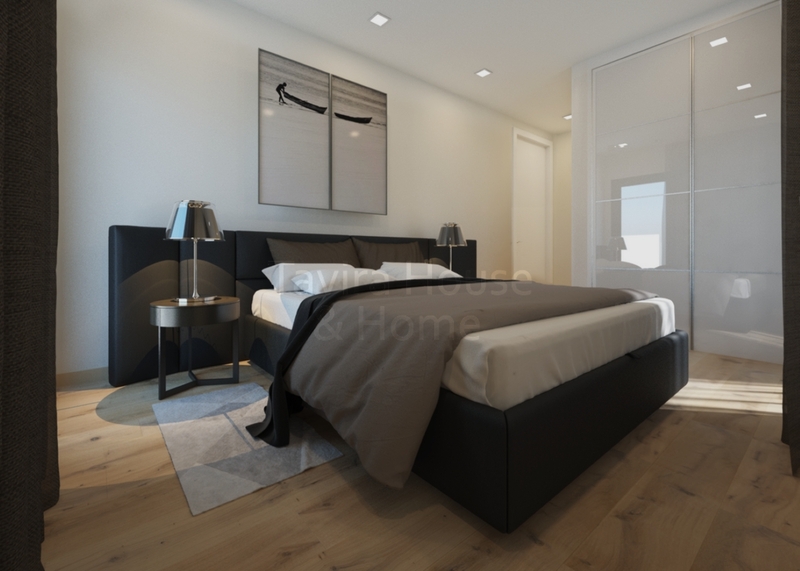 Situated on the outskirts of Tavira these new build 3 bedroom, 2 bathroom apartments offer good quality construction and stylish finishes in a quiet, residential area. 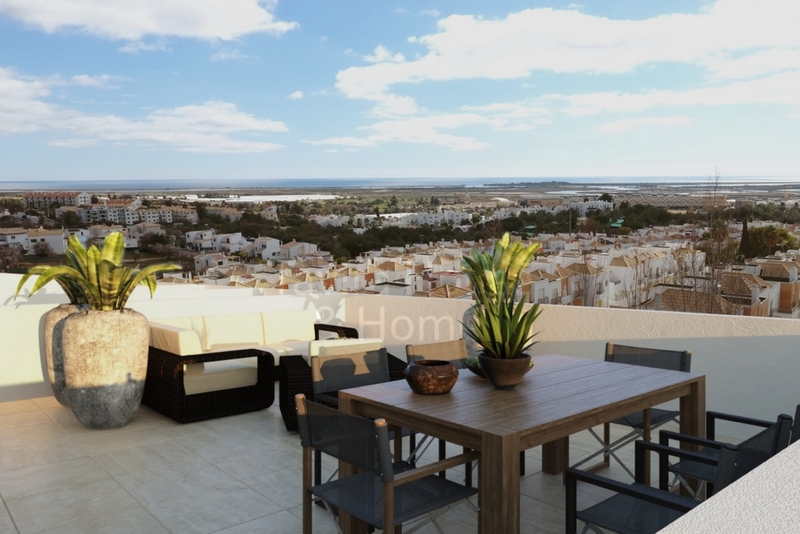 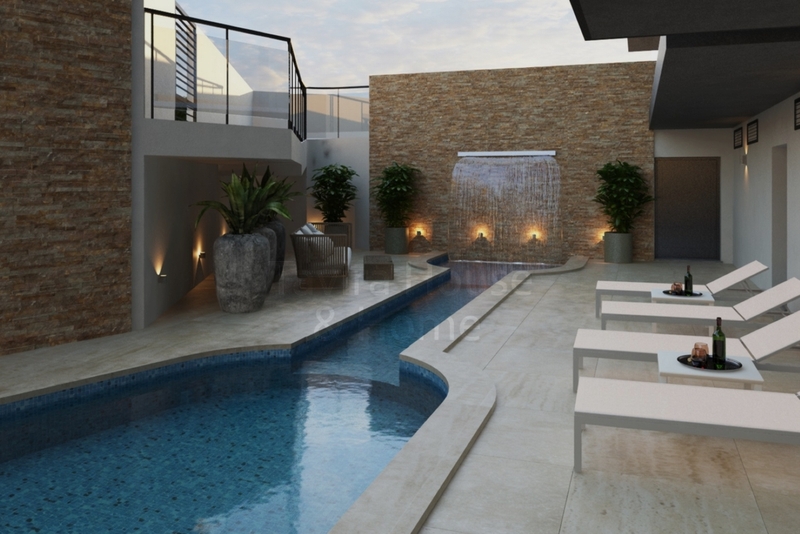 The apartments, some of which are penthouses, all have private parking, verandahs and roof terraces or patios. 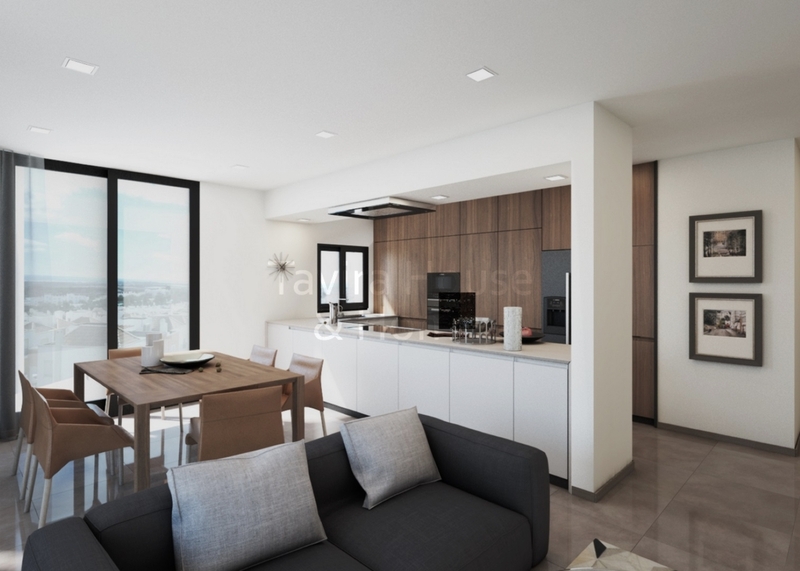 The apartments have equipped kitchens with integrated appliances, there is air conditioning and underfloor heating in bathrooms. 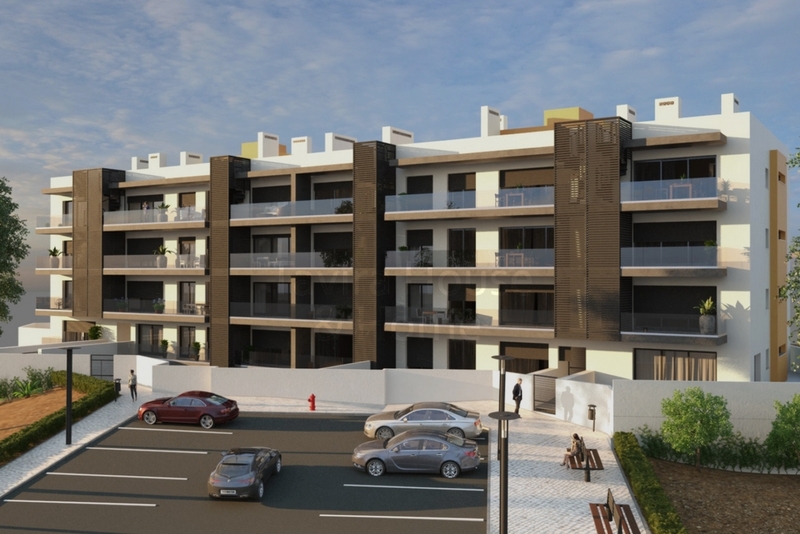 There is also a communal pool and a lift and the apartments would make ideal homes or investment properties for rental income.